What does Portland, Maine mean to you? Where you grew up? Where you got engaged? Your favorite getaway town? 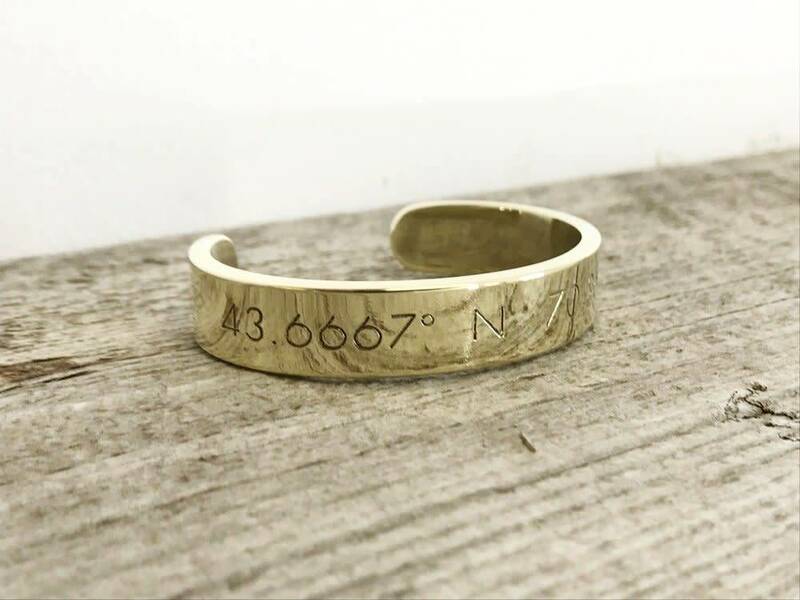 Where the coordinates to Portland, Maine proudly everyday. Made in Maine by hand. Brass.